There is no Fantasy here. This is the reality for these children. 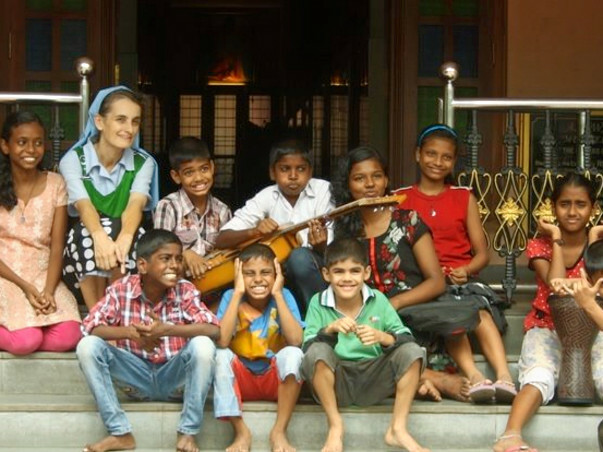 For more than 60 orphans in a southern Indian city, Italian Sr. Fabiola Fabbri has become "Amma" ("Mother"). The nun from Florence gave these children security and shelter at Ashwasa Bhavan (Home of Comfort), or AB, in Kochi, the commercial capital of Kerala. 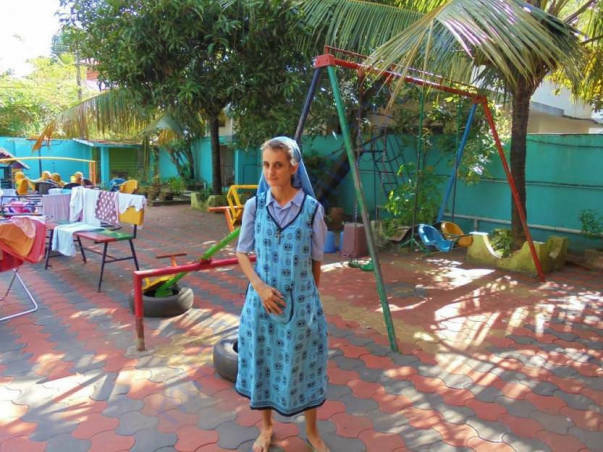 The 47-year-old member of Apostolic Sisters of Consolata has become an Indian citizen so she can live in the country permanently and care for the less-privileged and homeless children. Initially it was a small group. Eventually people started bringing in abandoned kids. The following years, the number of underprivileged kids brought to her increased and she accepted them all with open arms. She provides a home for new born babies to 7 year old boys and girls. Once they get older, they are shifted to other orphanages with better facilities. The kids are sent to government schools for primary education. Ashwasa Bhavan is now hoping to buy a property for the grown up boys. We request everyone to donate towards this cause, to support these underprivileged children. The fund has been used for getting more supplies and resources for the unfortunate.